"Building Safer, Smoother Passage to Home, Work and Play"
If you've had work done by Anderson Brothers, leave us a Google review and let us know how we did! 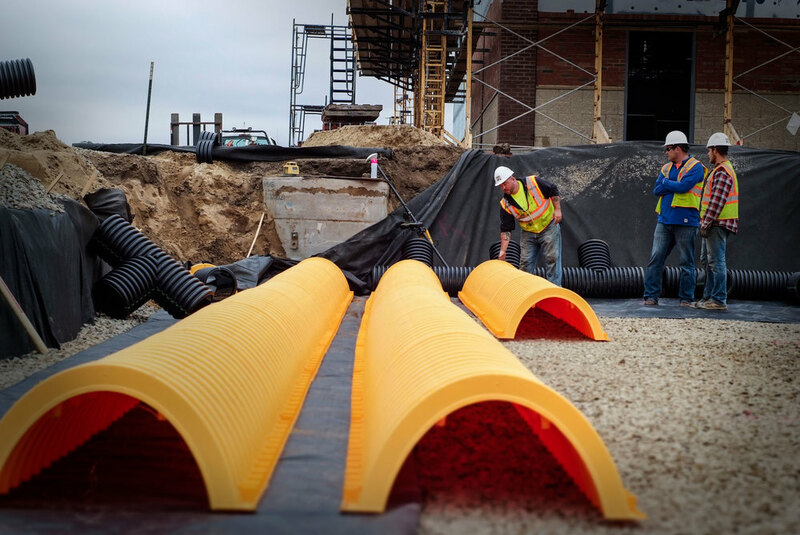 Several generations have worked hard to establish our reputation as the Contractor of Choice by concentrating on construction excellence and a commitment to out customers. 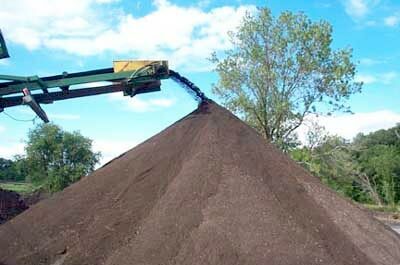 Some commercial services we provide include earthwork, parking lots, underground utility, and site development. Our experienced aggregate specialists have the expertise to match the right product to your project needs, and the resources to see the project to completion. All materials are specifically designed to provide lasting quality at an affordable price. Anderson Brothers can meet your project needs from a private development to a four lane highway, Anderson Brothers has the experience and knowledge to complete your project. 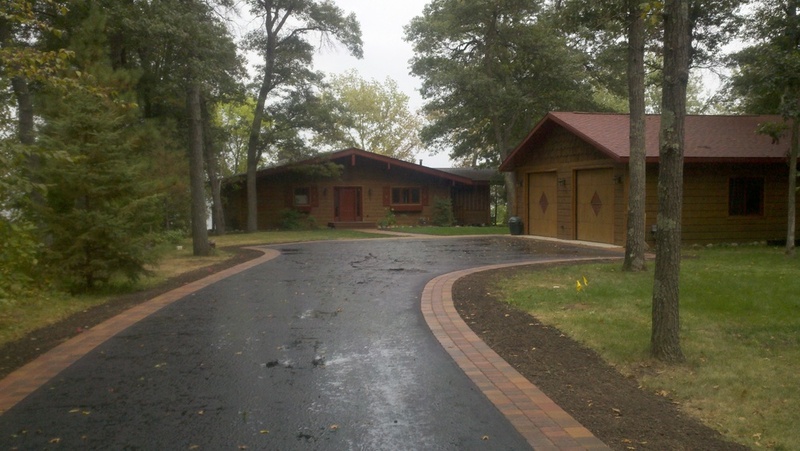 With our work area throughout Central and Northern Minnesota, Anderson Brothers is your contractor of choice. Your driveway is the first thing guests see as an important part of your landscape in complementing your home and it's surroundings. 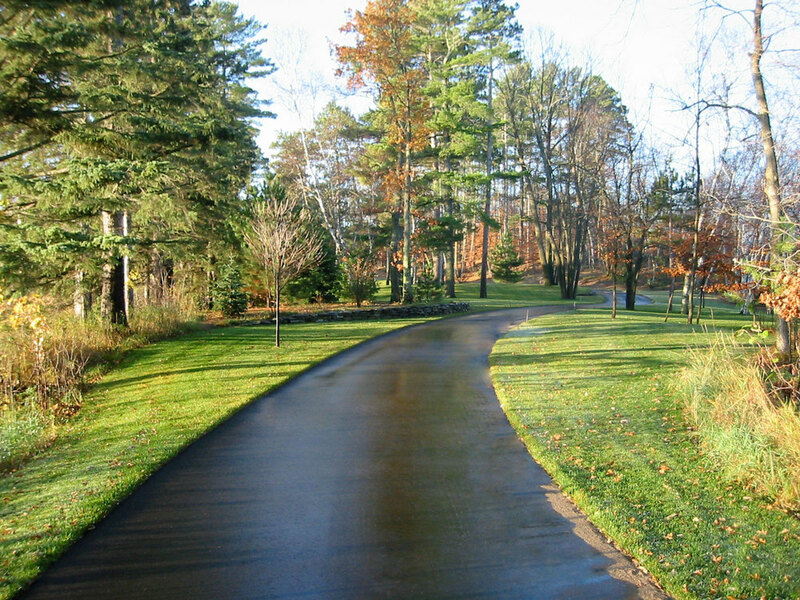 Anderson Brothers has been designing and building driveways since 1940 and pride itself on construction excellence and a commitment to it's clients. 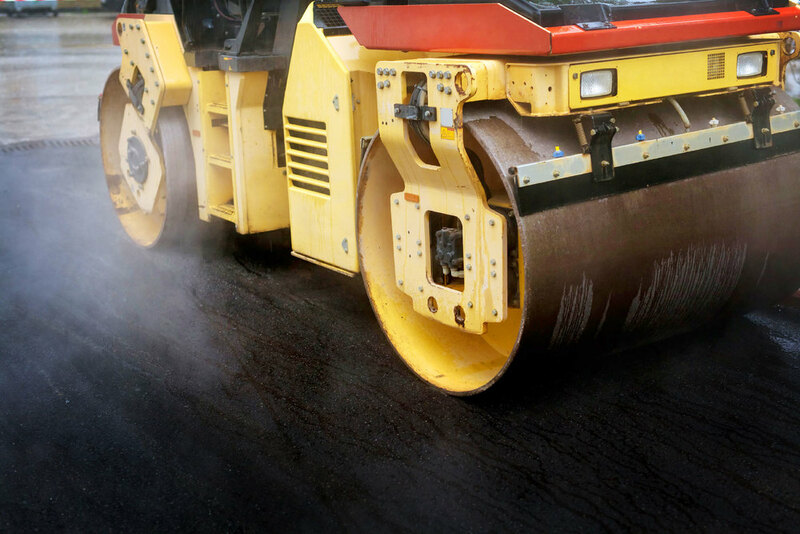 Anderson Brothers provides a full range of maintenance services such as asphalt crack sealing, asphalt patching and repair, concrete patching and repair, gravel road maintenance, poly patching and more. Anderson Brothers has made Safety a #1 goal for all of our employees, contractors, vendors, and visitors. Safety is one of the company’s Core Values. Anderson Brothers believes that every employee should be able to work in a safe environment, then be able to return home safely every day.